Azure was born out of a passion for Rolls-Royce and Bentley motor cars, and an unparalleled desire for a high quality of service and attention to detail. Having originally invested in C18 CAL, a dark blue Bentley Brooklands built for the London-based Jack Barclay dealership as their demonstrator, David Keffler – founder and principal chauffeur – set out to offer a stylish chauffeur-driven luxury car service to anyone celebrating special occasions, or needing to impress in a social or corporate setting. 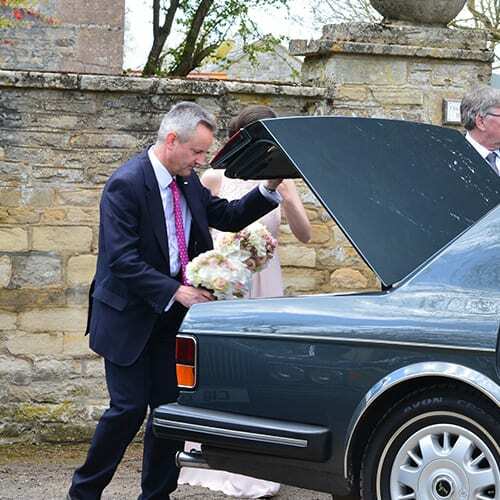 Since then Azure Wedding Cars, Cheltenham, has acquired a Rolls-Royce Flying Spur, which is one of only 50 that has the Bentley Turbo R engine in a Rolls-Royce, and a very rare Bentley Arnage limousine. 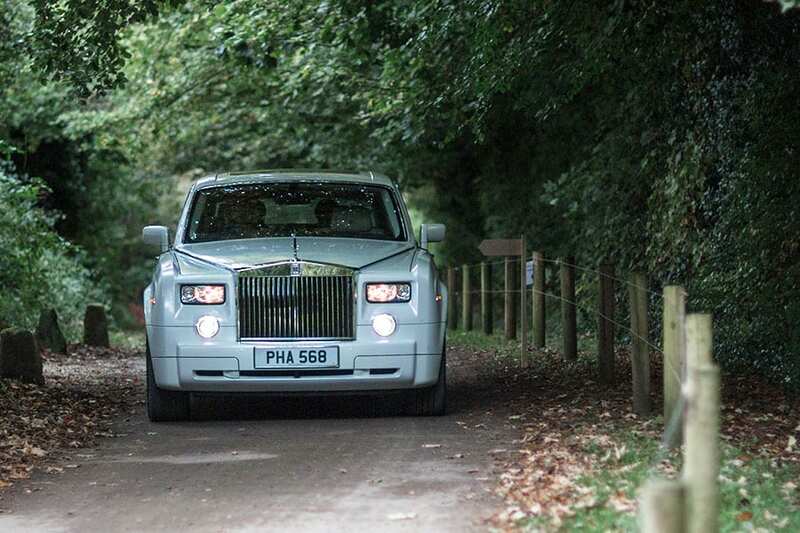 At the start of 2017 we were then delighted to add a one-of-a-kind Rolls-Royce Phantom in white – the most luxurious of Azure’s wedding cars – to the collection for our clients. With the success of our white wedding car, new to the collection for 2018 is a classic Rolls-Royce Silver Spur in white, too. All of Azure’s wedding cars have been chosen for their ability to excel at catering for the discerning bride and groom on their wedding day. In order to accommodate for other members of the wedding party, and those needing extra assistance during the wedding day, a BMW X5 has also been brought in to compliment the Azure Wedding Cars independently owned fleet. 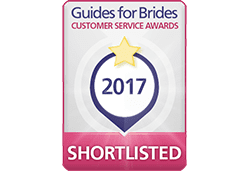 We are extremely proud of our vehicles, and invite you to visit Azure Wedding Cars in Cheltenham, Gloucestershire to experience the luxury for yourself.